Who does your bar or restaurant call when your beer lines aren't functioning properly, or your commercial refrigerator is overheating? 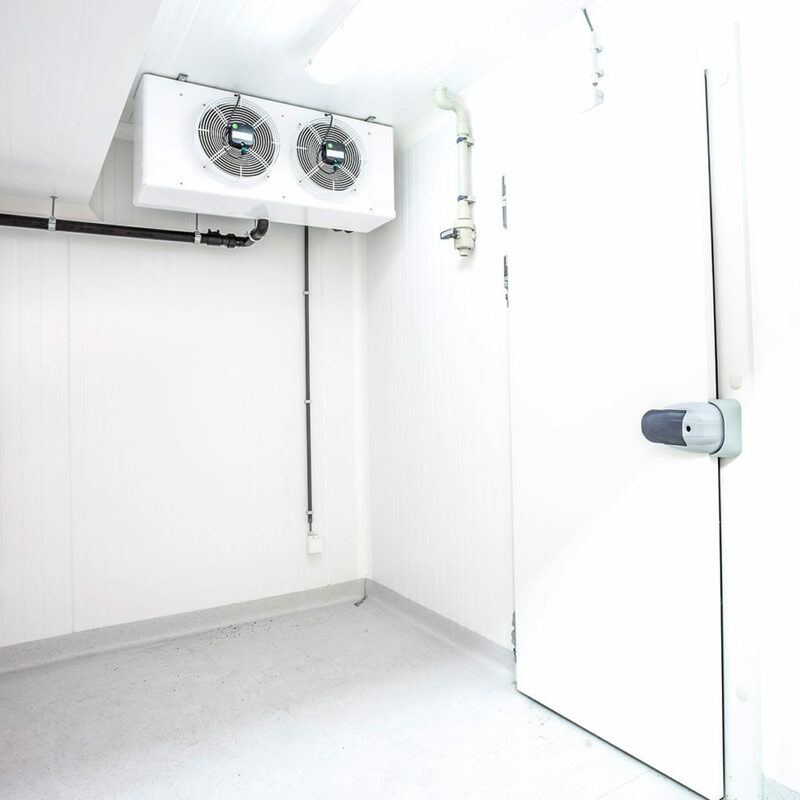 From refrigeration systems to beer lines, Champaign Heating & Air offers fast and dependable full-service repair and maintenance services through Service on Tap. With nearly 20 years of experience, we have worked with hundreds of local bars and restaurants to make sure they are providing the freshest and cleanest beer while positively impacting their bottom-line. We can also help your businesses comply with Illinois state laws to avoid penalties and the potential loss of your liquor license. Each service agreement is subscription and not contract-based, meaning you can cancel at any time with no additional fees. The high-quality service we provide is driven by our professionally trained technicians who are passionate about helping local small businesses. Technicians inspect equipment and analyze a location’s systems to ensure everything is in proper working order, and proper processes are in place to protect the bar or restaurant’s investments. For example, if your beer system is not producing the right amount of head on beer from a tap, which is approximately 1 inch, your bar is losing thousands of dollars a year and falling flat when it comes to the product you are serving to customers. Service on Tap provides quality checks after each cleaning and after repairing or installing equipment at no extra charge. Is your business effectively cleaning your beer lines? Did you know Illinois' state law requires beer lines to be cleaned and recorded every two weeks? 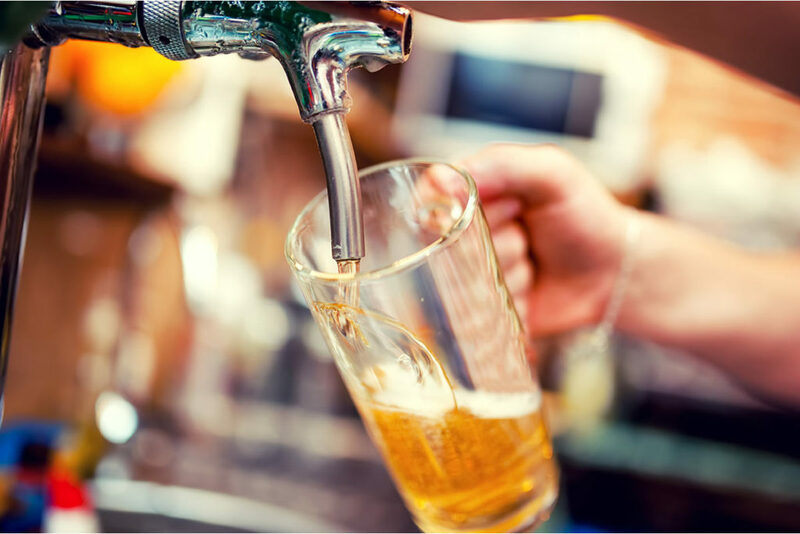 Learn why it's important and how our beer line cleaning service can work for your business. We'd be honored to serve your business! Contact us today to see how Champaign Heating & Air can put our experience and attention to detail to work for your bar or restaurant.